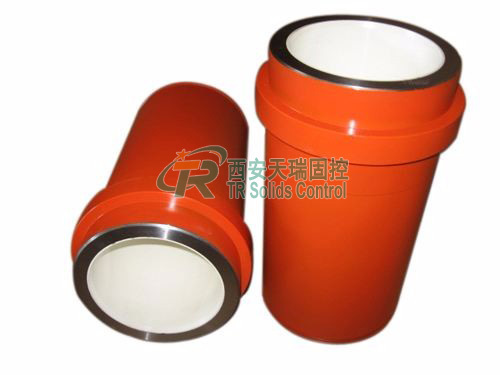 Oil Drilling Solid Control can be refered as DWM (Drilling Waste Managemnet), it ia a highly vital part of oil&gas drilling. Drilling Waste Management can be refered as DWM (Drilling Waste Management), it ia a highly vital part of oil&gas drilling.Solids control is a technique used for well drilling to provide prepared drilling fluids for drilling rigs. Drilling cuttings management system is used for taking drilling fluids from the drilling cuttings and clean the fluids for resuse. Drilling Waste Managemnet is to maximize the recycling of drilling fluids,and minimize the drilling waste in order to save cost for operators. There are two ways to recovery drilling cuttings,but their purpose is the same. For oil based drilling cuttings, normally it can reduce the oil on the cuttings to 3% to 5%. 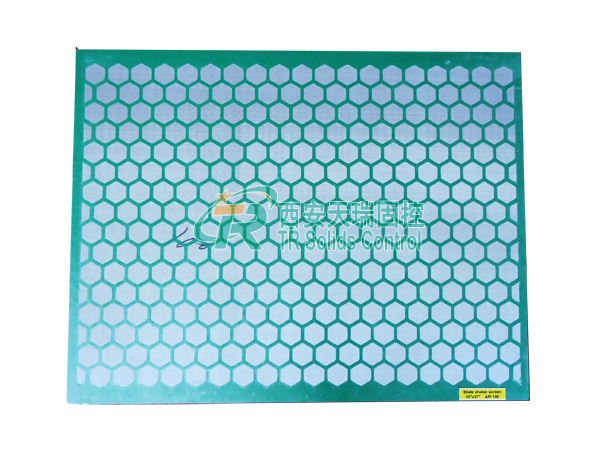 For water based drilling cuttings, normally it can reduce the moisture content for easy transportation. Recycling drilling fluids for reuse to save cost . TRGLW355 Centrifuge with VFD drive. 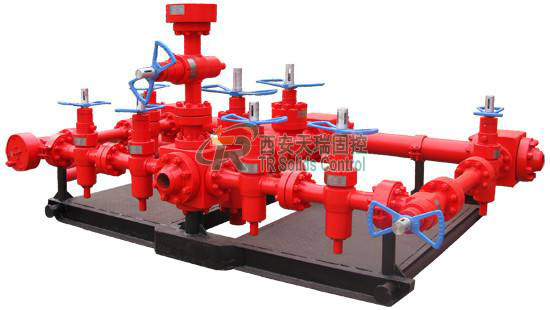 3 Screw Pump Two sets TRG30A-075 Screw Pump with capacity:30m³/h for each pump. One for taking fluids from catching tank to feed the decanter centrifuge,the other for flushing the Vertical dryer. One Catching tank with capacity:4m³ for catching fluid from vertical cuttings dryer. 5 Telescopic Skid Two telescopic skid with walkways and handrails for safe operation. 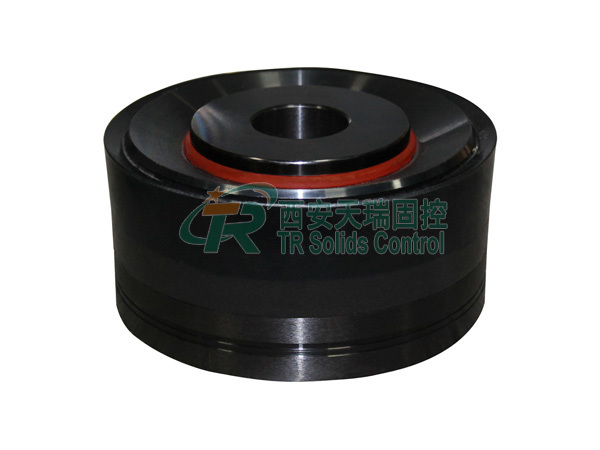 One for mounting the decanter centrifuge to a higher position in order to allow the centrifuge discharged fluids feed to active mud system by gravity. 7 Electric Control System Two lighting system,electrical control boxes and cables and plugs for operation the complete system. 1. 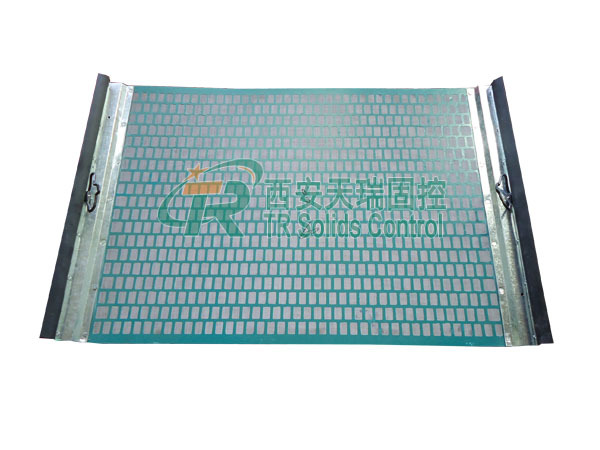 Screw conveyor or vacuum transfer pump to feed material to vertical cutting dryer. 2.Vertical cutting dryer handle the oil based mud to less than 5% OOC(oil on cuttings),cuttings are discharged, oil are recycled. 3. 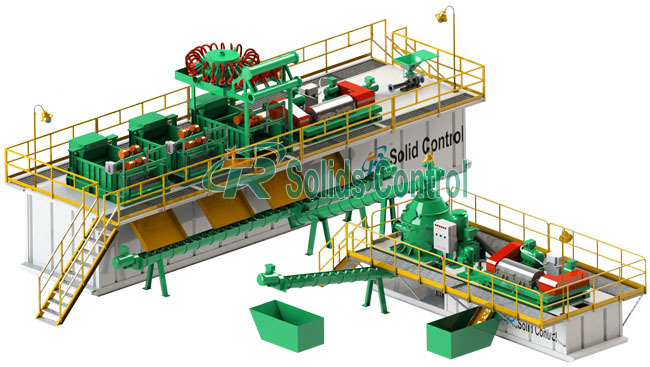 Decanter centrifuge recover the useful drilling fluids from the mud. 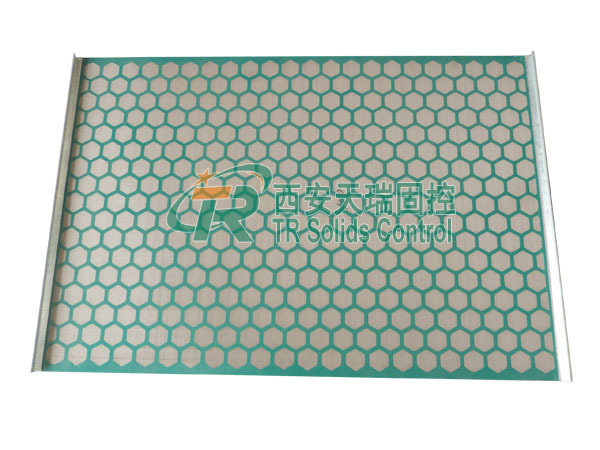 4.TR Solid Control is the professional API&ISO certified solids control and drilling waste management system including complete equipments manufacturer in China. Welcome customers from all over the world to visit us and cooperate with us!